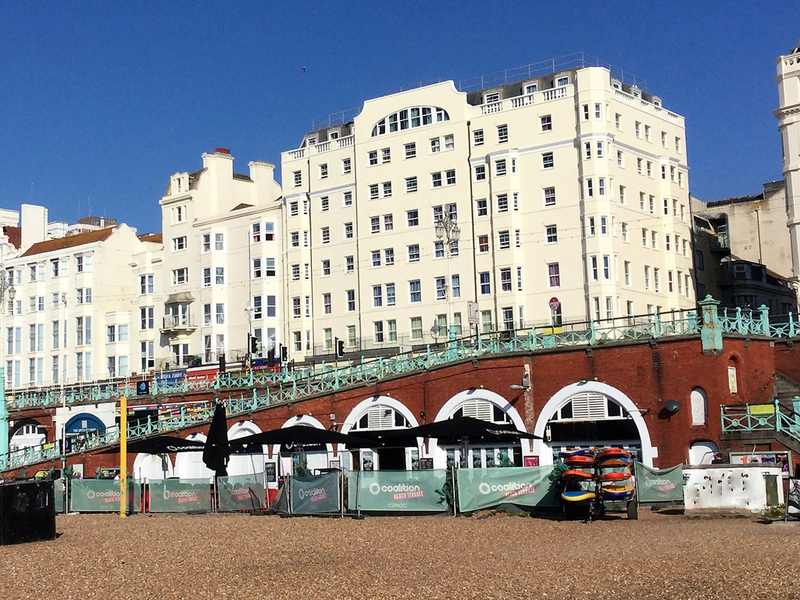 Spectus Vertical Sliders have been used in the refurbishment of University of Sussex student accommodation on Kings Road, Brighton. As part of a wider programme of refurbishment of the building, which houses 124 students, new windows were specified. 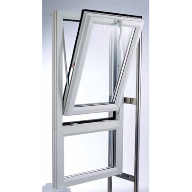 Spectus Vertical Sliders were chosen to deliver the aesthetics, thermal efficiency and security required for such accommodation. 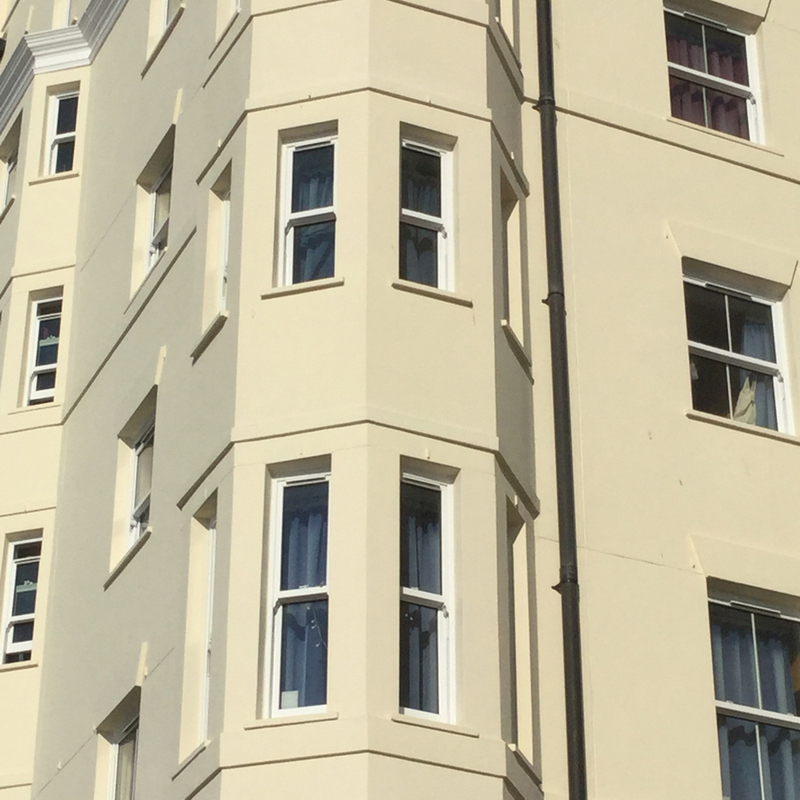 The Spectus specification team worked closely with Spectus Approved Vertical Slider fabricator Mercury Glazing Supplies and the University of Sussex to develop the technical specification for the windows. 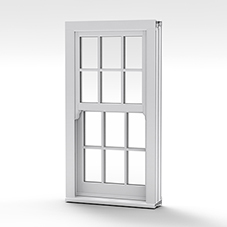 Spectus Vertical Sliders have a U Value of 1.3W/m2K as standard, which meant they would meet the thermal efficiency requirements. The specification for the solar shading glass was developed in conjunction with the Spectus technical team, with a final value of 4mm SN70/37 being agreed on. 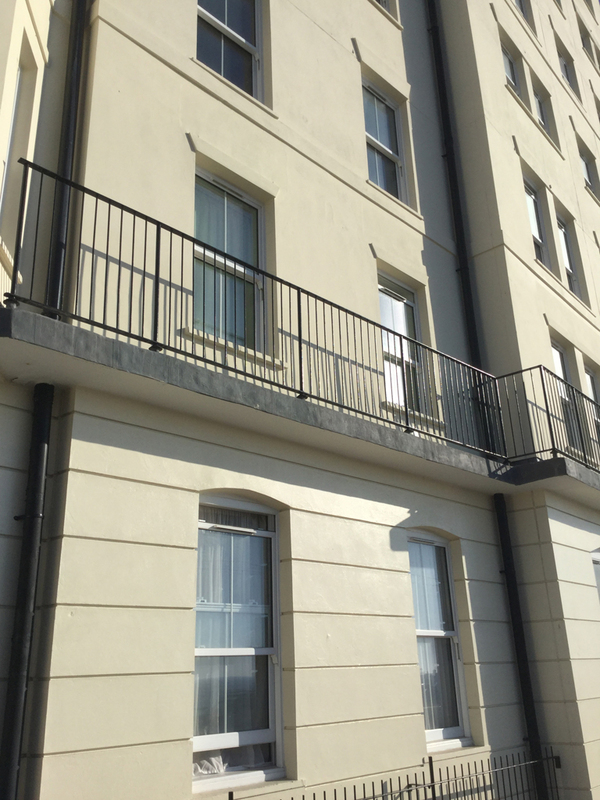 Installation of the 250 windows was carried out floor-by-floor to minimise disruption to students living in the flats.